Mr. Sunder Raju has over 30 years of exeperience in the field of establishing business in various upcoming sectors in India. He started his first venture, Sunray Computers Pvt. Ltd, in 1982, which introduced the concept of 32 bit architecture UNIX OS for the first time in India. He then built ACT from scratch, which has since emerged as one of the largest wired broadband service providers in India. He extensively worked on building the Atria Group by putting together a strong professional organization structure for scaling up at a rapid pace. His intrinsic zeal and passion in the field of renewable energy and technology was well appreciated in the business circles of the India Inc. 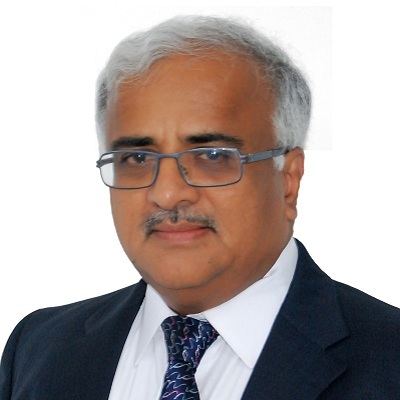 He currently serves as the Executive Director of Atria Brindavan Power Pvt Ltd. and the Managing Director of Atria Convergence Technologies Pvt Ltd.